Connors flat drop flip on clownshoes was insane!!!!!!! Sick video. Whister is my goal!!! Keep shredding dudes. Best VOD in ages, Awesome ridding! 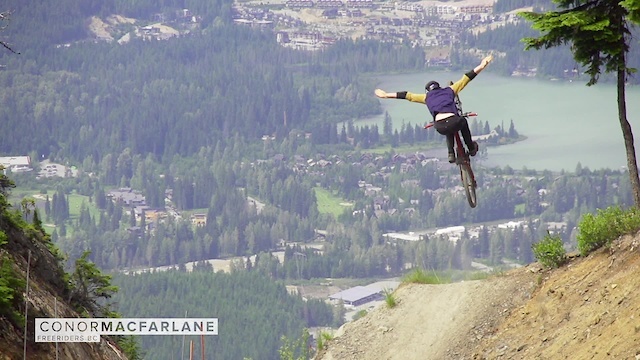 @1:50, that is an impressively long, high-speed huck to flat! You saw the mini-rad @4:20... Thats some good stuff right there! Trev Burke @ 2:24. Shut. the. front. gate. Nose bonk is the new tabletop.